If you are looking for some life coaching in Birmingham, then Birmingham NLP life coach Debbie Williams can help you to achieve your goals and help you to identify what is most important to you. Debbie Williams is also a fully qualified hypnotherapist who trained with the legendary Stephen Brookes studying Ericksonian hypnosis at Selly Oak Hospital Birmingham as well as attending many trainings with other hypnotherapy organisations. Debbie has taught hypnosis, NLP, solution focused therapy on many life coaching courses she ran at Solihul College as well as for the Birmingham Adult Education. for many years and stopped just before the birth of her son. 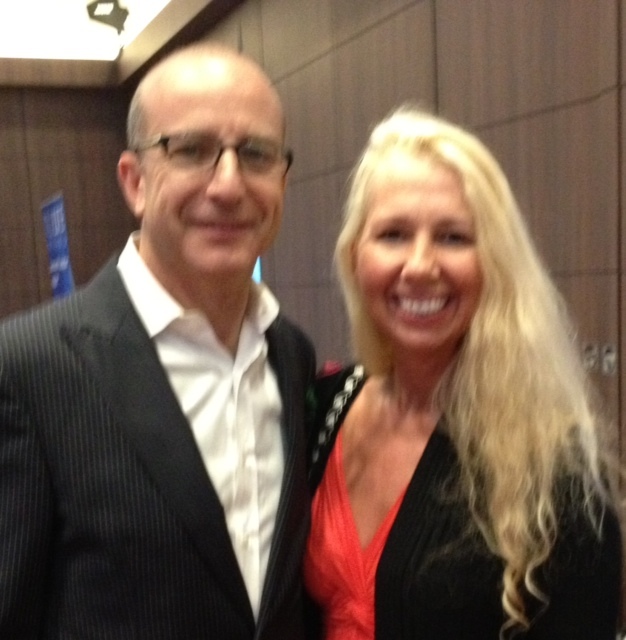 Debbie also assisted Paul McKenna in London since 1995. Most of Debbie’s clients come from referrals either Paul or past clients, some Drs, nutritionists other trainers and a Harley Street practice. On one life coaching course she ran, she took the whole class to see Paul McKenna at the Alexander Theatre in Birmingham, tickets complementary from Paul who stayed behind after the show to talk to the group. A night they will never forget. Debbie also assisted Master hypnotist Ormond McGill when he flew to London. He was in his eighties and Debbie had the honour of helping on his course and learning from him. She is also a clinical consultant to just be well Harley Street London although she now only sees coaching clients at her Birmingham practice. Debbie Williams is also a fully qualified NLP trainer for the society of NLP, as well as a being a master practitioner of NLP she is one of the valued team of assistants who regularly helps Dr Richard Bandler (co-founder of NLP) on the NLP Practitioner, Master Practitioner and Trainer Training. Dr Richard Bandler has referred clients to her in the past when she has assisted on over 50 NLP practitioner, master practitioner and NLP trainer training since 1995.